springs from the same source! moulds we make to your individual needs. economic performance of the future! Know-how from a single source is what you can expect from Maschinen + Technik Vogt GmbH when it comes to plastics joining technology involving ultrasonic, hot plate and rotation welding as we employ this technology to build stand-alone machines, automation systems, standard machines including ultrasonic accessories and accessories for tool and mould making. Boasting more than 20 years of experience, we deliver design and engineering expertise at the highest level of quality and safety and combine it with fresh ideas that are guaranteed to boost the performance of your business. Whether you need ultrasonic welding machines with robotic parts loading, high-performance ultrasonic machines, hot sealing presses or automation systems with hot plates, we are always the right partner for you. Better still, our services do not stop there but also include testing, positioning, assembly and handling machines and as well as devices and fixtures. We have based our philosophy on providing our customers with comprehensive consulting and support both in the lead-up to a project and following its completion. Ultimate quality and safety all the way - from development to design to production to start-up to service and training: we deliver know-how that stems from a single source. Whether you operate in the automotive, packaging or medical engineering industry, we will accompany your project as a certified partner. Allow us to introduce ourselves! We will be happy to assist you! 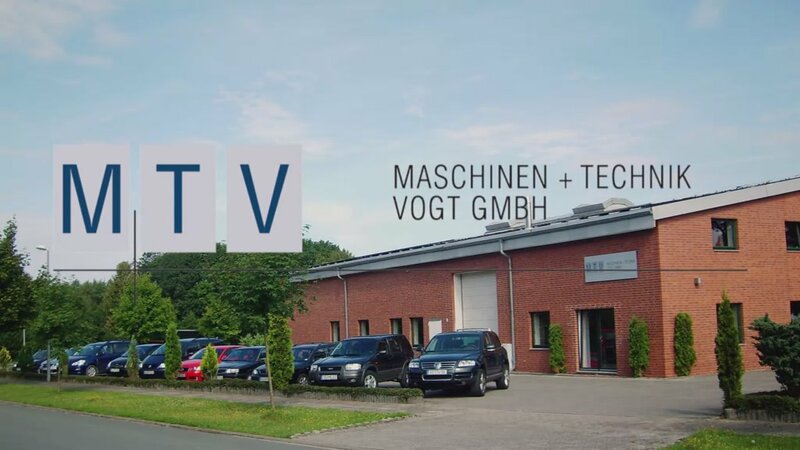 Maschinen + Technik Vogt GmbH tailor-makes machines for you that can even include fully automated production lines or become part of an assembly and testing system and that are either based on our own technology specifications or on your specific requirements. We offer a comprehensive range of standardised products in the area of ultrasonic, hot plate and rotation welding. These products marry superior quality and precision with exceptional economy and short amortisation periods. We modify our standard machines until they fit your personal requirements perfectly. When it comes to ultrasonic technology, Maschinen + Technik Vogt GmbH is your go-to partner as we offer a complete range of components and accessory services. Whether you need welding stacks, feed units or generators, we manufacture and deliver any ultrasonic accessory you may require. At our CNC machining centre, we make additional accessories including sliding tables or welding tools and are there for you to satisfy your requests - whether you need prototypes, spare parts, individual components or series production parts.